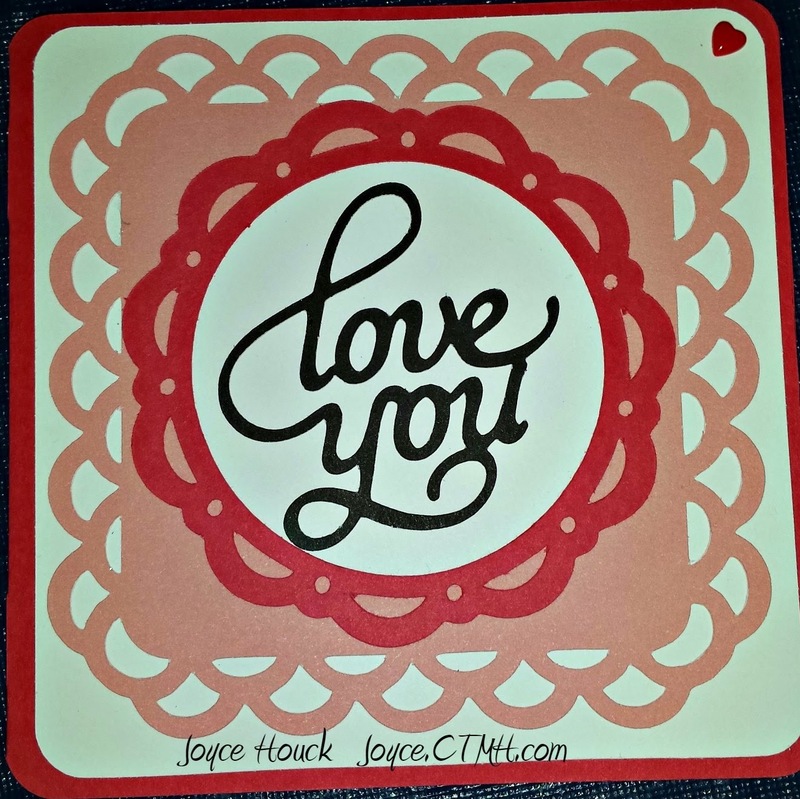 Welcome to our monthly blog hop. Enjoy what your about to see. We are all Close to My Heart consultants and we love what we do, whether it's creating or sharing. So hop from one blog to the next and see what our talented gals have been making. 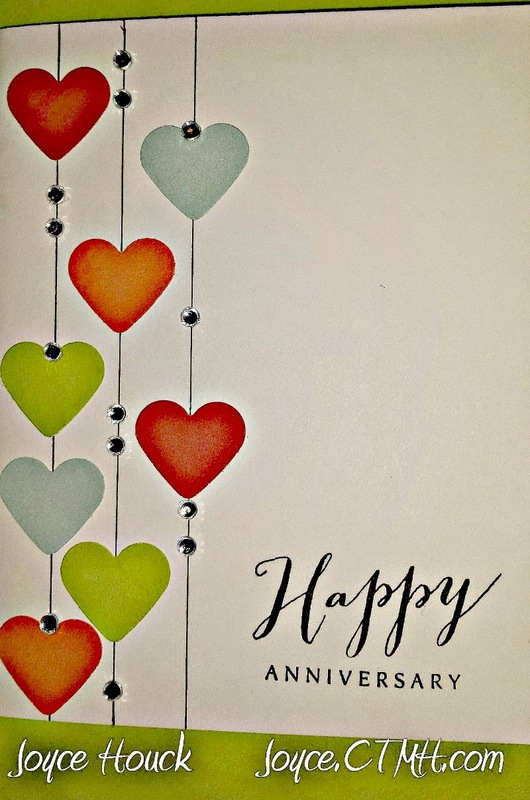 I decided to share a card that is so easy and can be easily turned into a birthday card, anniversary card or just because. 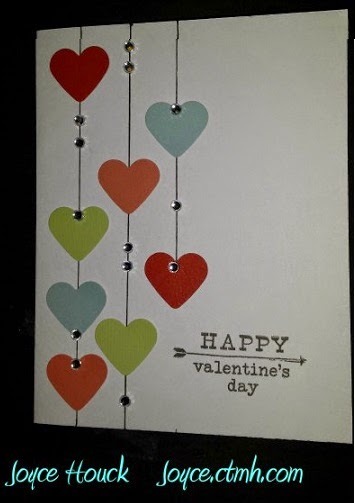 The hearts are 1" cut from cardstock with lines and sparkles. One of the new stamp sets in our Seasonal Expressions is C1605 "Happy to be friends". 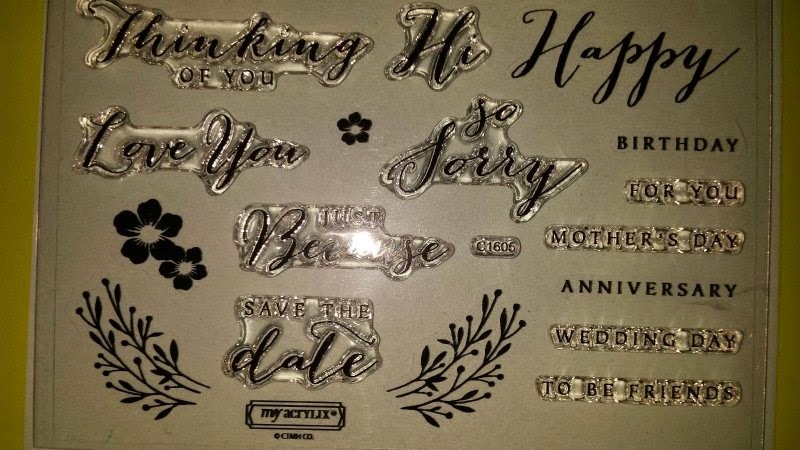 Such an over-all stamp set.